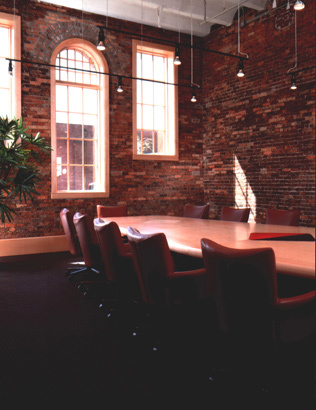 Conference Rooms | Swope, Rodante P.A. 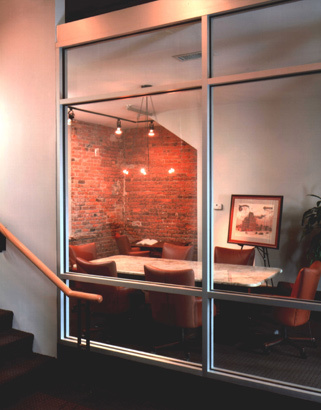 Our building houses several state of the art conference rooms where we hold meetings, video depositions and telephone conferences. Employing the latest advances in audio visual technology, we are able to conduct meetings with experts from all over the country. Our video streaming capability allows for live video feeds from our mock trial room to be viewed in real time on a large conference room video screen.